Oliver Saye was born in Liberia and raised in the United States. He graduated from McCaskey High School and went on to complete his degree in Culinary Arts. Since then, Oliver has been working in the food industry for 25 years with experience ranging from fine dining to hotels and retirement homes. Inspired by his family and heritage, he desired to take his passion for culinary arts and make it a reality and, thus, decided to launch his own business, Culinary Services by Chef Oliver. He then came to ASSETS for help in growing his catering and packaged food business. 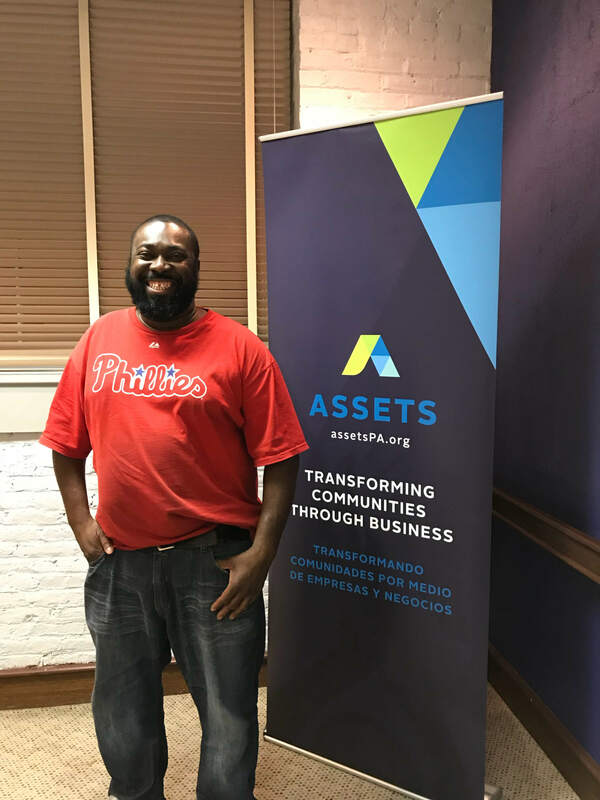 Since participating in our Business Start-up Learning Circle and receiving a Lending Circle loan, he has taken vital steps to grow his business. The training and capital he received allows him to do what he loves, which is making and selling food that embraces his family and heritage. His successful business provides an income for himself and his family. His services include catering, cooking demonstrations, and private dinners. 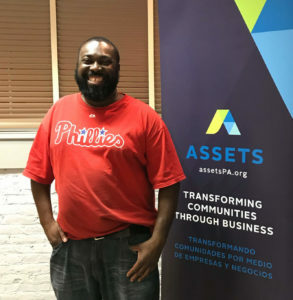 He also sells wholesale products such as soups, sauces, jams, bruschetta’s, and quick breads, which can be found on the shelves of Lemon Street Market located in Lancaster, PA. Most of his products are vegan and gluten free. Visit his website culinaryservicesbychefoliver.com to view his menu or follow him on Facebook for updates.